Not surprisingly, they love cooking the food from their homelands, which meant last year it was our ex-sous chef Arjun Gurung (now cooking at JKS’s wonderful Berenjak) giving us his delicious Nepalese fusion cooking. This year, our senior sous chef Iole Sulis is cooking a feast of food from the sun-kissed island of Sardinia, that jewel hidden in the middle of the Mediterranean. Six superb courses, with a welcoming drink and petits fours to finish (you off), the menu includes such Sardinian classics as Celery & Botarga, Potato & Mint Ravioli and Suckling Pig & Fennel. 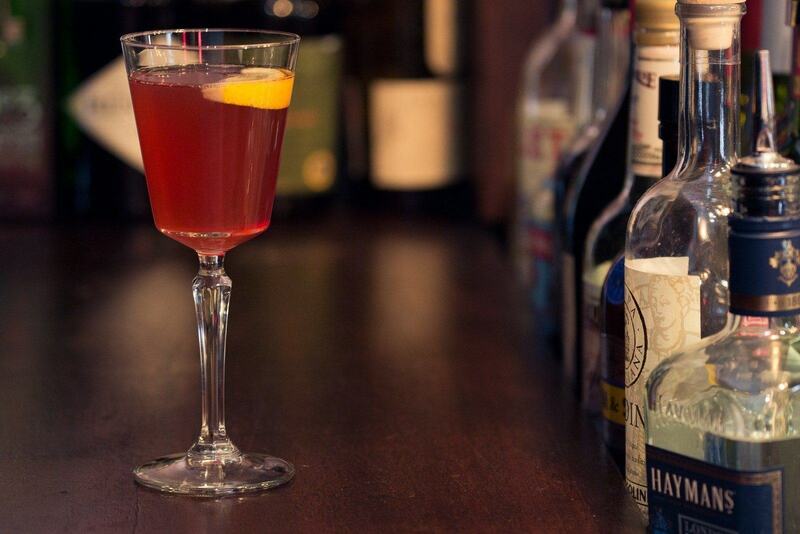 Supper is priced at £40 per person; we look forward to welcoming you to the restaurant. Tables must be reserved. Please call 020 3302 1661 or click the link below. BEEFY GOOD TIMES WORLD CUP SUMMER SPECIAL! 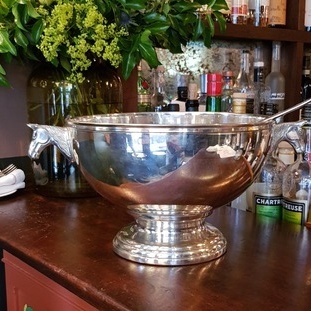 Which as you can see is not the World Cup but is an expert at holding PUNCH, will be pride of place on our bar, waiting to refresh you before we serve our wonderful British beef, with summery starters and equally delightful puddings. As usual, we’ll be opening some serious Rioja to go with the beef.